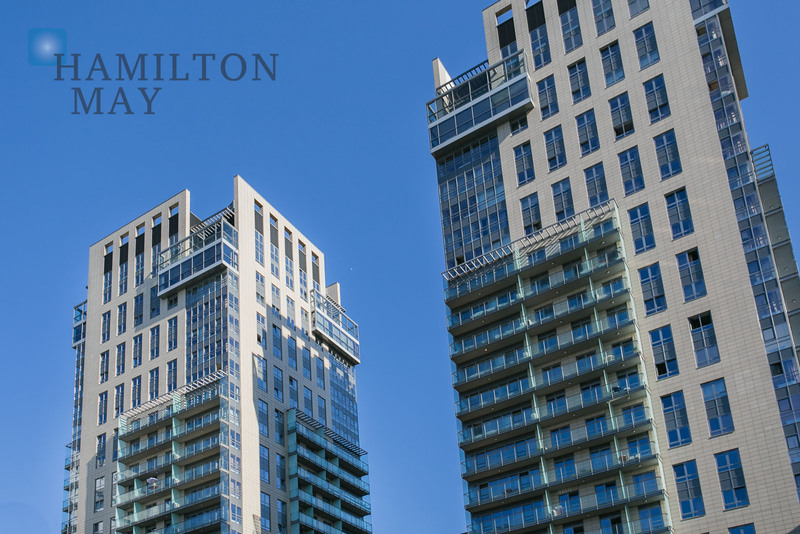 Hamilton May presents the "Platinum Towers" residential development, created for the most demanding clients in the centre of Warsaw. 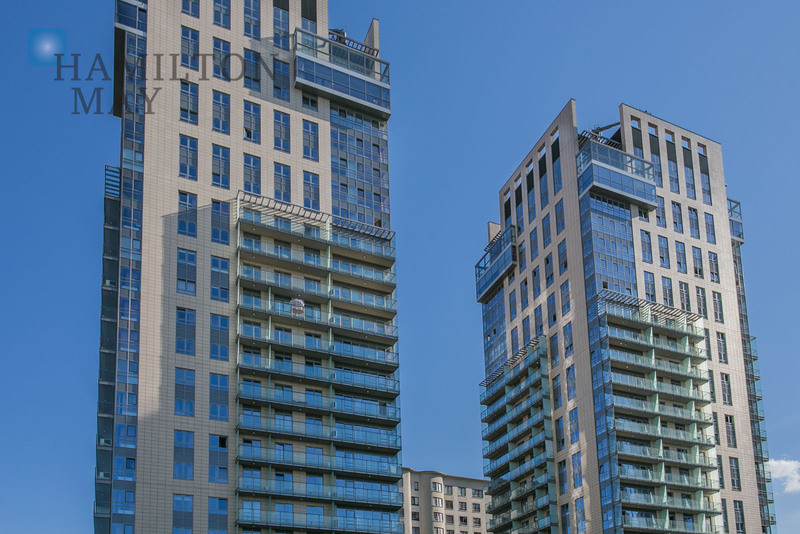 Platinum Towers is a 80m high residential complex of two 22-storey apartment buildings. The investment was designed by Yossi Sivan and Piotr Majewski, and developed by a renowned international investor - Atlas Estates. The towers have a minimalistic design and are finished with sandstone - they were developed between 2007 and 2009. They both hold luxurious apartments (around 200 each) with phenomenal views over the city center. The apartments are available in various sizes - starting from 36m2 single room apartments to enormous, 200m2 penthouses located on the investment's top floors. The development has 396 apartments as well as a 3-level underground parking with around 1000 parking spots. The top two floors of each tower boast luxurious penthouses, as well as winter gardens and terraces. The ground floor - which binds the Platinum Towers together - holds a shopping center. There's a beautiful patch of greenery just nearby. 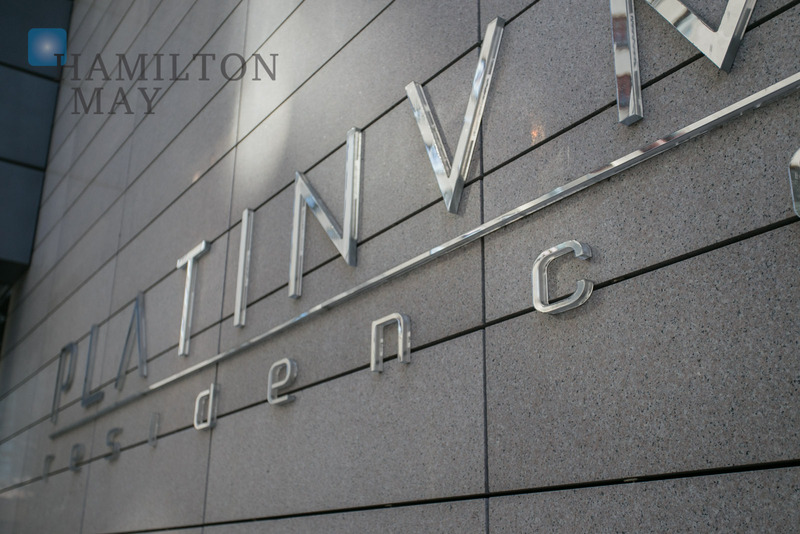 Platinium Towers received a "Platinum Drill" award in the 'residential development' category. 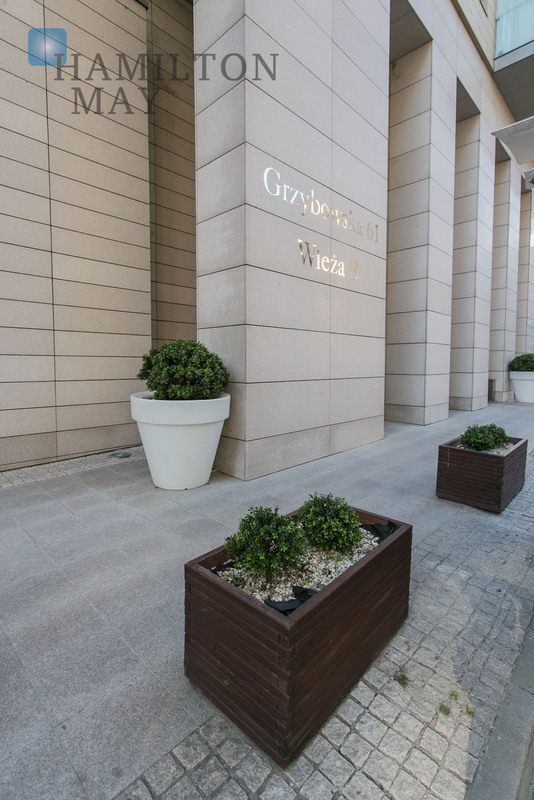 Two towers are located in the Western part of the center of Warsaw, between Grdzybowska and Wronia street, nearby Hilton hotel and currently developed IGD Apartment Tower. The spot is very discreet while maintaining convenient access to a well developed service and communication infrastructure. The western part of Grzybowska street is one of the fastest developing areas of the city. 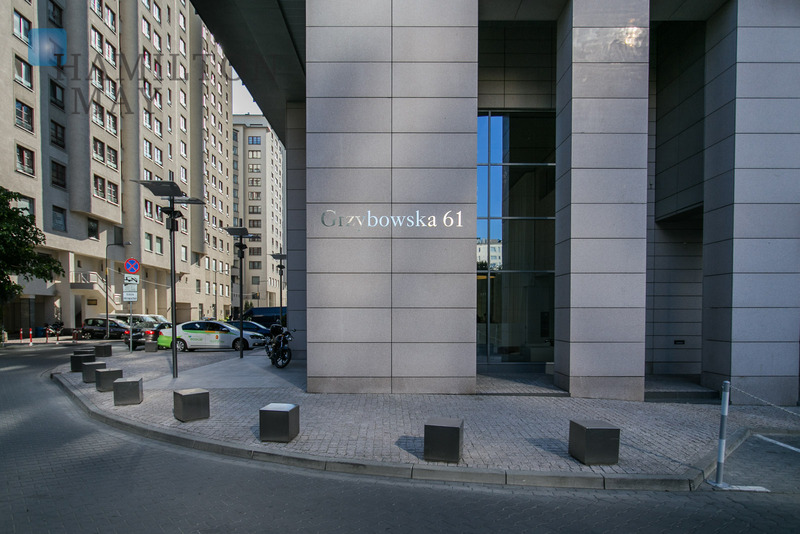 The spot is just a stroll away from the historic area surrounding the Saski Garden (one may walk past the modern part of Jana Pawła II Ave. as well as the Museum of Warsaw Uprising). 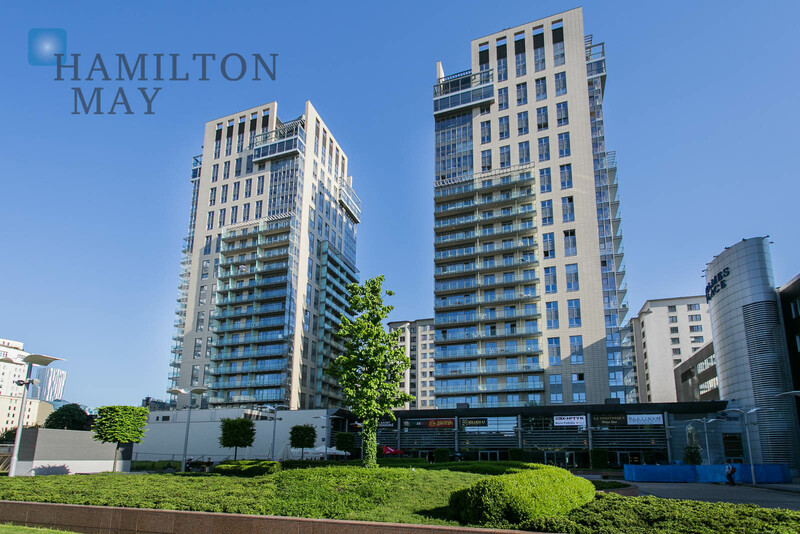 Hamilton May deals with properties of the highest standard, located in the centre on Warsaw - Platinum Towers being one of them. We often have a good stock of available apartments for rent and sell.